I’m back with another course! This one’s called Sample Your Own Music. 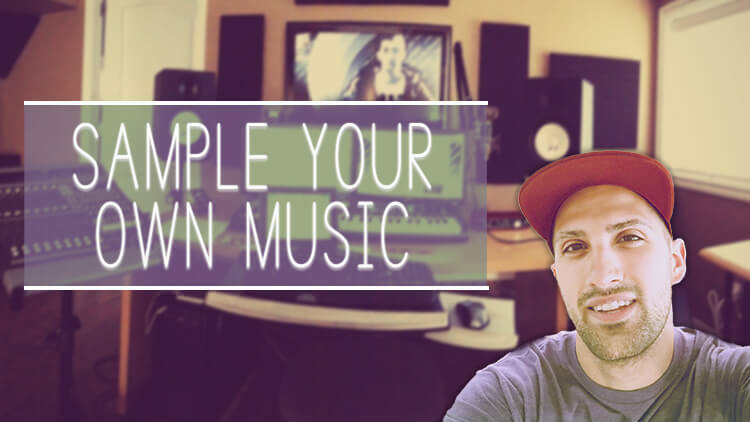 This course teaches you how to sample music, but further, which is the whole goal of this course, is teaching you how to sample your own music to avoid copyright issues we producers can deal with when using another’s music. 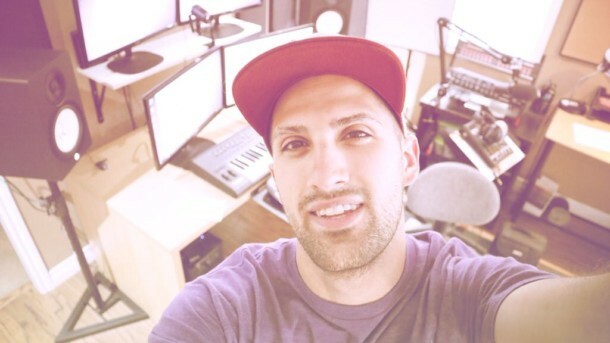 Sampling gives your music such a special sound, but unfortunately, you have to be careful of copyright issues when taking another person’s music to work off of. It opens a big can of worms requiring sample clearance or contacting the copyright owner to work out a deal. The benefit of sampling your own music is it’s 100% royalty-free (you own it), and you still get that sampled sound to your music! 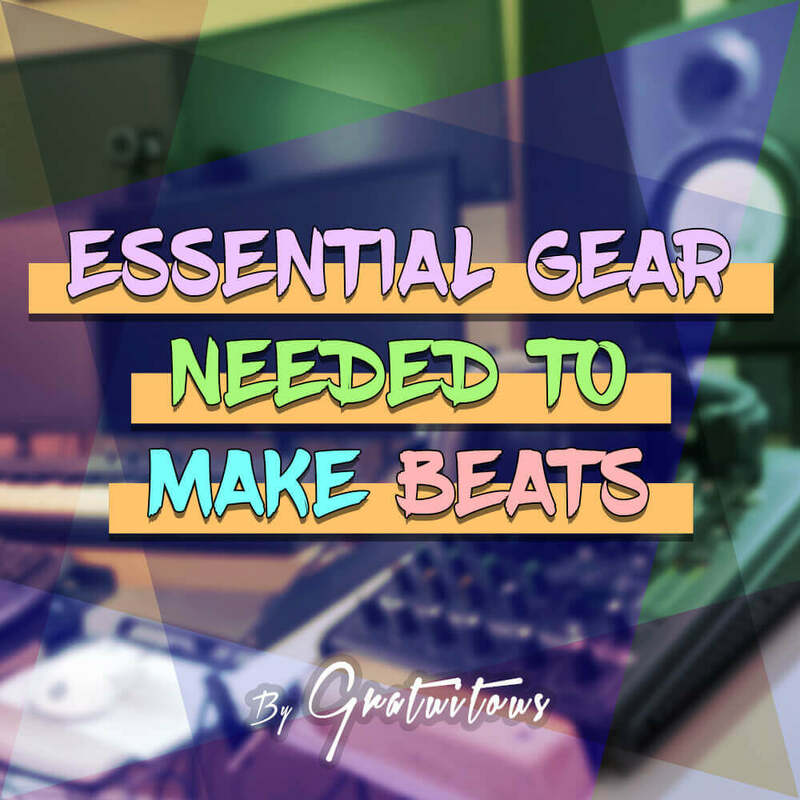 This course breaks down how to sample music in FL Studio while avoiding copyright issues, the plugins I use to sample music, and how to polish your mixes to give your sampled beats a fuller sound.